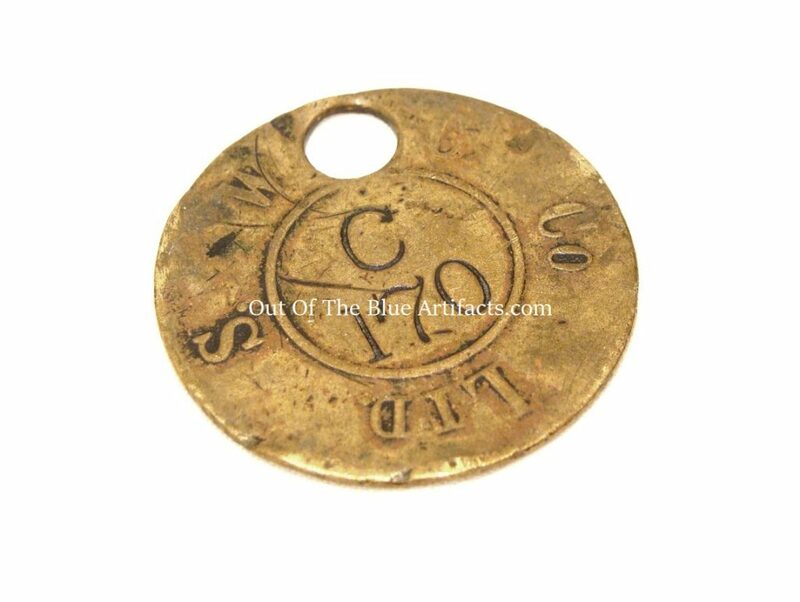 The South Wales Colliery Company Ltd – Cwmtillery Colliery Lamp Check 1864 – 1888. 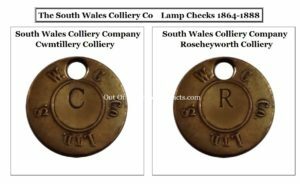 The South Wales Colliery Company Ltd Lamp Check. Made from Brass. Size 1 1/4″ inch diameter. 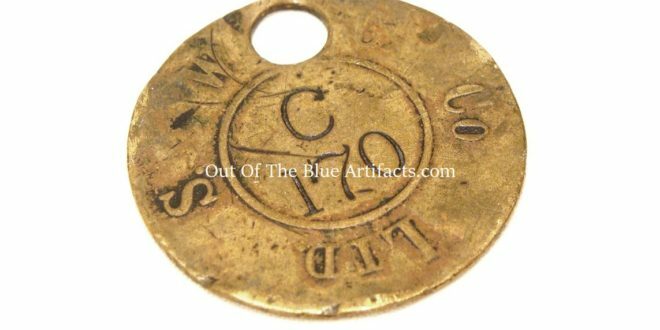 This Lamp Check was produced by the S.W.C.Co the company who owned the Cwmtillery Colliery Abertillery, it is marked with a capital “C” denoting Cwmtillery Colliery. When the same company sunk the Roseheyworth Colliery in 1874 – 75 they used the same type checks but stamped a capital “R” to denote Roseheyworth Colliery. These checks were used until Messrs Lancaster & Spier took control of the both collieries in 1888, briefly, a short while later Messrs J. Lancaster took control and then produced their own checks – a larger oval type with Lancaster Company embossed into the Brass. After Nationalisation in 1947 the N.C.B. issued their own Lamp Checks.